I know I am not writing here much lately but currently life is taking up all of my time, making blogging a bit impossible. Also, I am rethinking what I want to do here. Ground Glass was amazing for me as I first entered the photo world, but now that I have I grown as an artist and in my career, the blog will need to evolve with me. And I am still figuring that out. Until I do, I will try to add content here and there that I find interesting and keep people updated on what I am doing. And on the subject of blogging, I got a google alert recently that made me very happy. The above was posted on “We Love You So” which to my great delight is a blog affiliated with film director Spike Jonze’s new movie Where the Wild Things Are. The blog has some really cool stuff on it, and Being John Malkovich is one of the all time greatest movies. So needless to say having any connection to Jonze is thrilling. 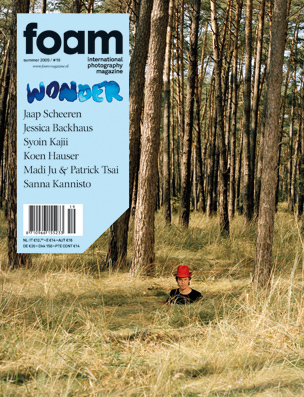 Also very exciting, Issue #19 “Wonder” of FOAM magazine is on newsstands now. I am incredibly flattered to have a short essay on Cindy Sherman in the “On My Mind” section. 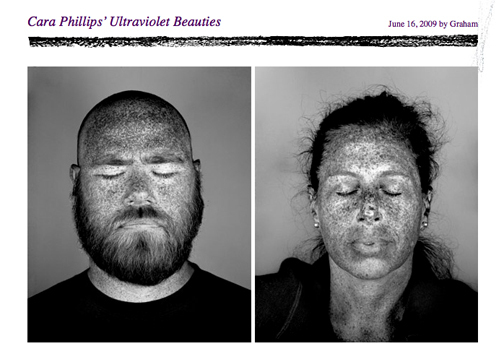 And in one of the wonderful twists of photo fate, my fantastic photo professor, Penelope Umbrico, is also in On My Mind, written about by Leslie Martin of Aperture Books. 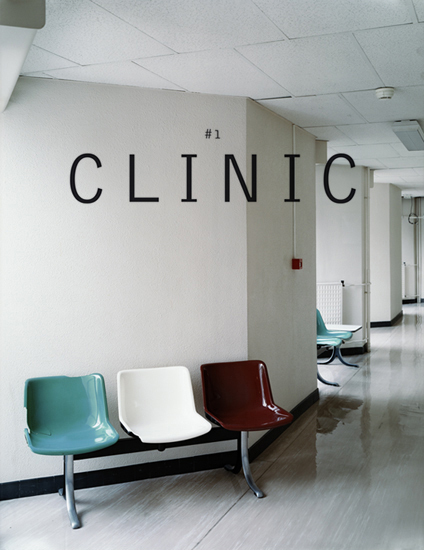 The issue has some very strong work including WIP’s recently featured artist: Jessica Backhaus. 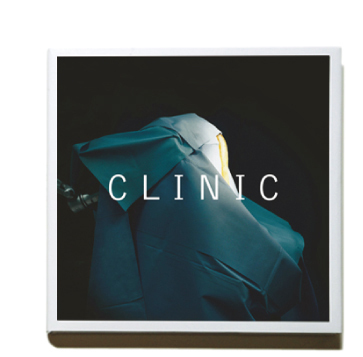 And finally I recently discovered this book, Clinic through Facebook of all places, and cannot wait to order my copy. Of course the work is right up my alley, but I am so impressed by the way the book is structured, the choice of work and in general the idea of doing a themed photo book of this quality with a group of photographers. 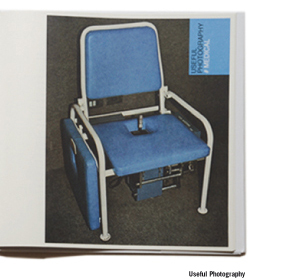 Look for the work of Peter Granser, Ville Lenkkeri, and Jacqueline Hassink in addition to the terrific found images. Grab it while it’s at this special price. It appears that you are having similar thoughts about maintaining the personal photo blog that I am going through. BTW keep me posted on your traditional book publishing project for review consideration on The PhotoBook; http://www.thephotobook.wordpress.com, where I also recently posted my interview with Darius regarding PBN.